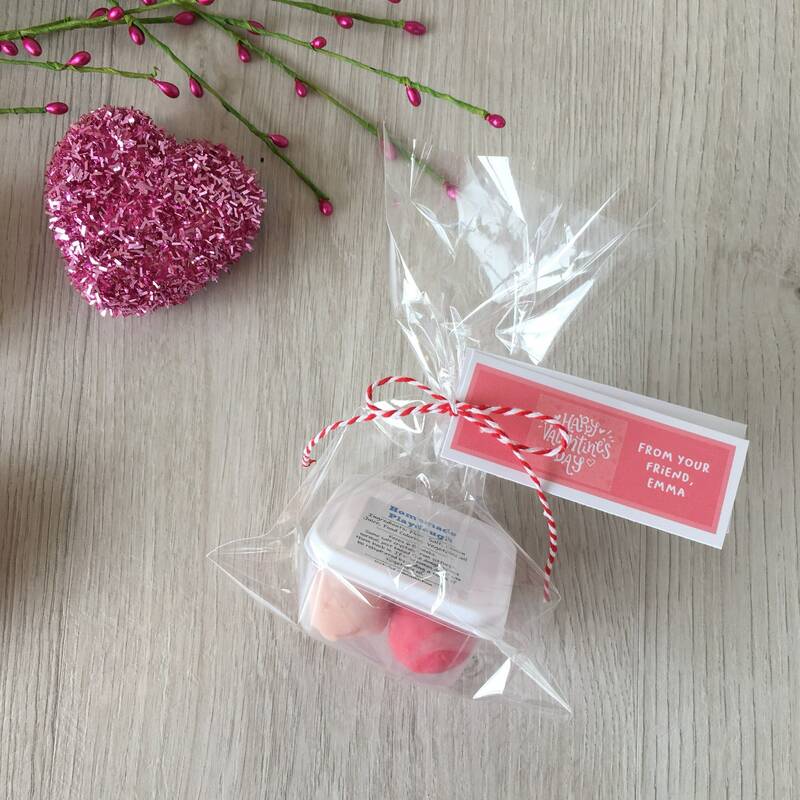 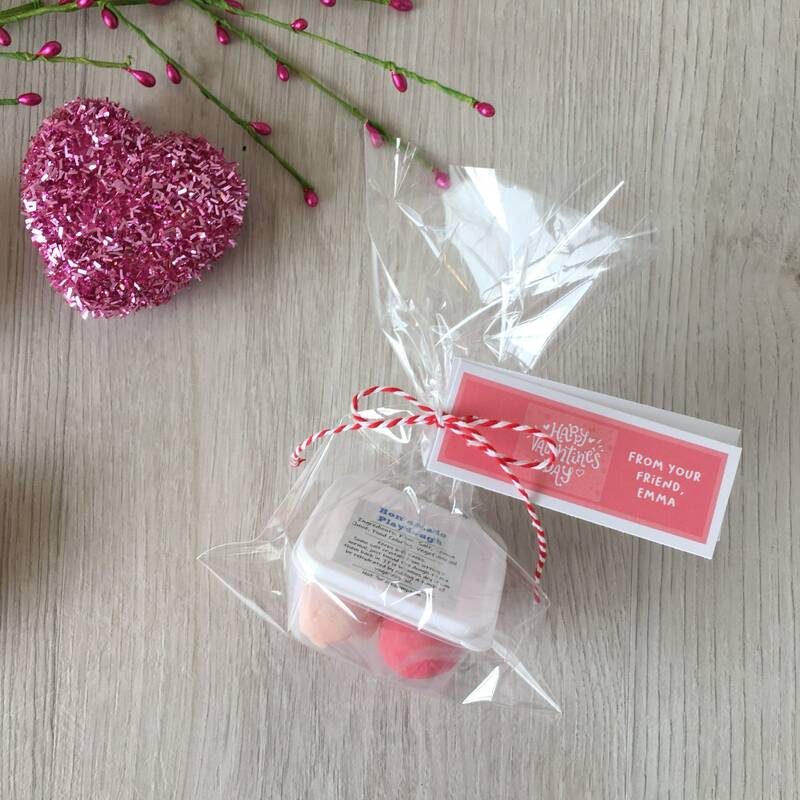 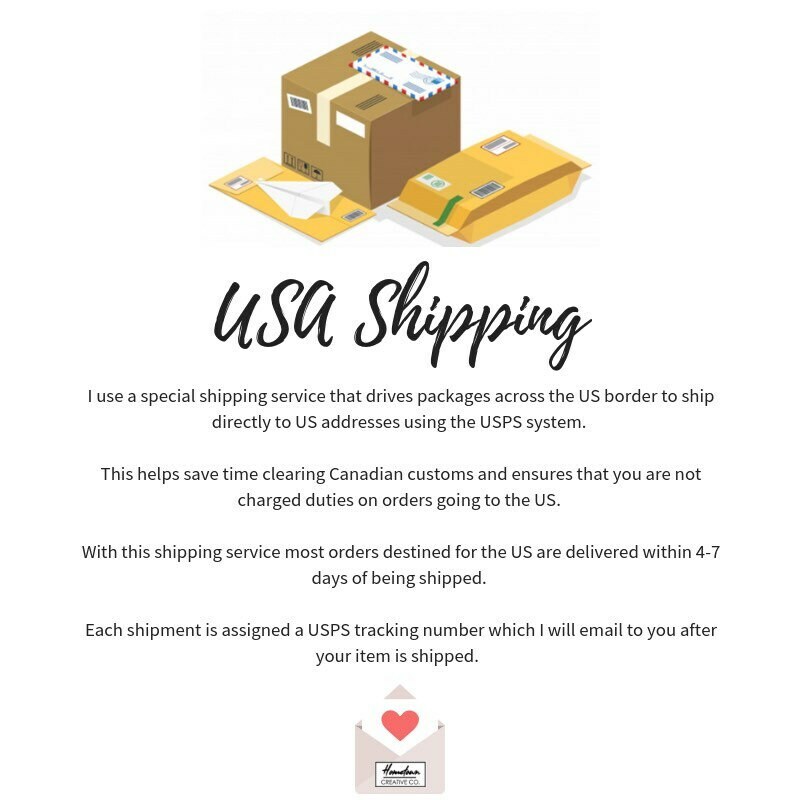 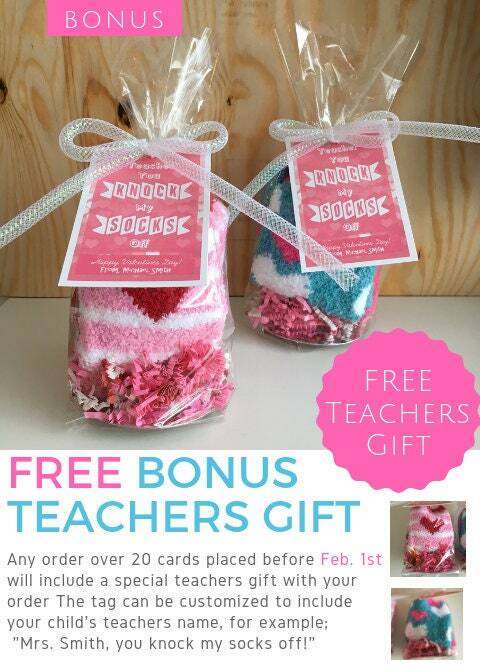 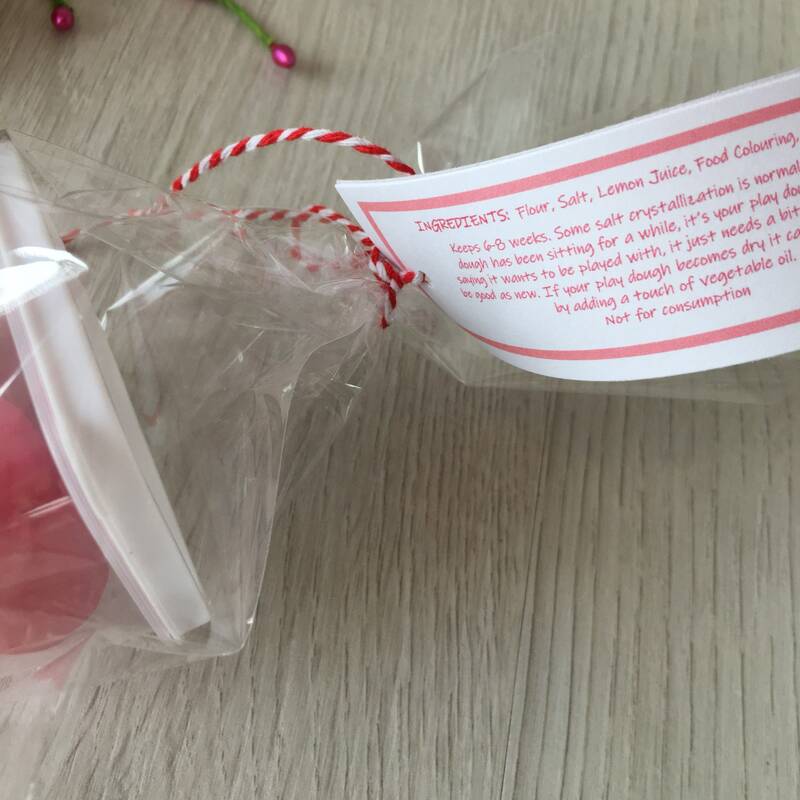 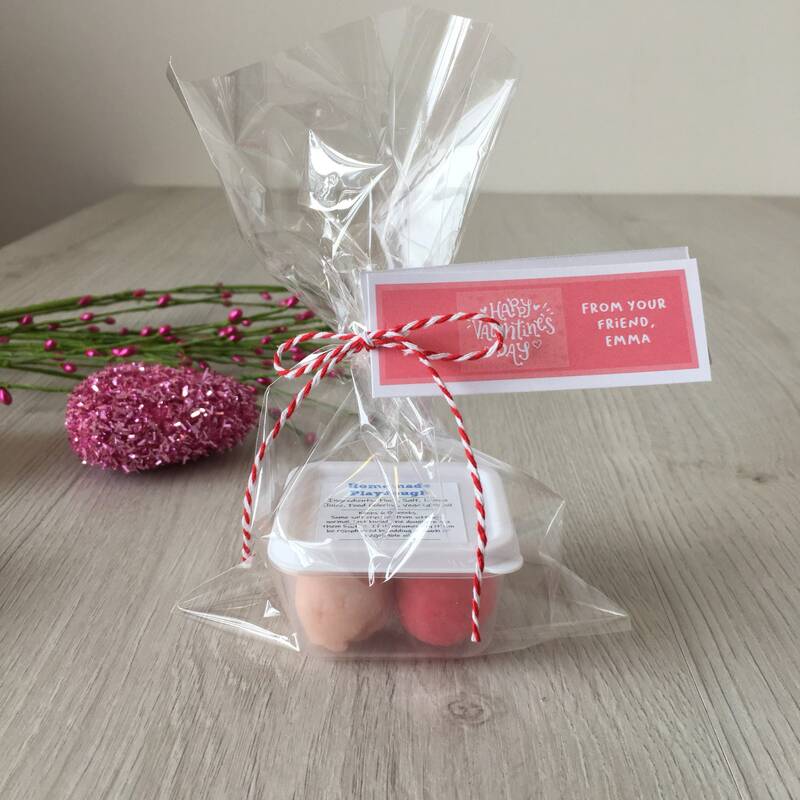 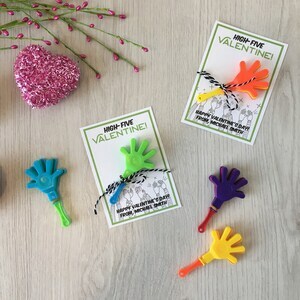 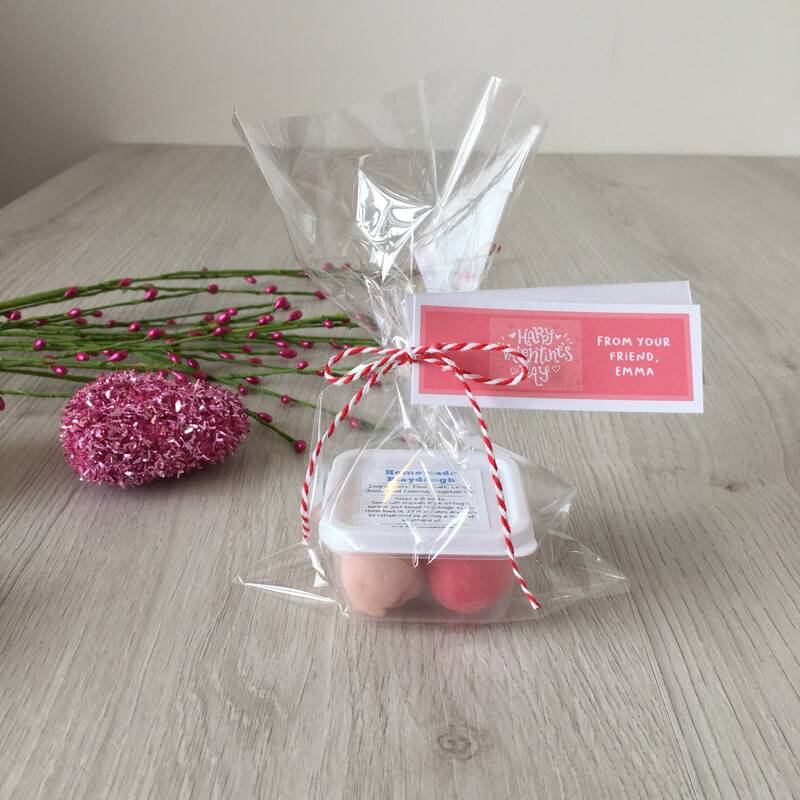 Handmade Valentine's theme play dough activity set, includes a container of handmade play dough in (2) colors and a customized tag with your child's name! 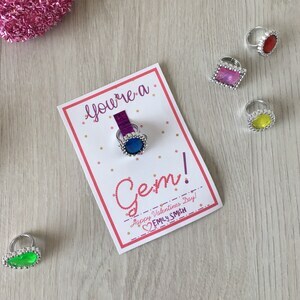 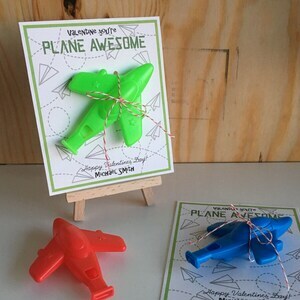 Valentine, you Army awesome! 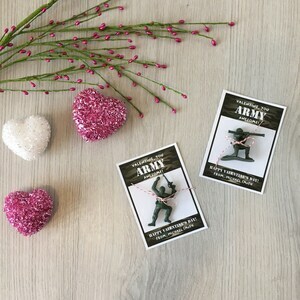 - Handmade Kids Valentines Cards with toy soldier - Candy free, allergy safe - Customizable with childs name!